More than likely the only more compelling Christmas stocking than a baby's are those we get for our pets, which can be expressed in a variety of ways. I've seen some people have images of their favorite dog embedded on the Christmas stocking, similar to the way some people will tattoo them on their body. The name of the dog is even put on the top of the stocking like a human's would be. 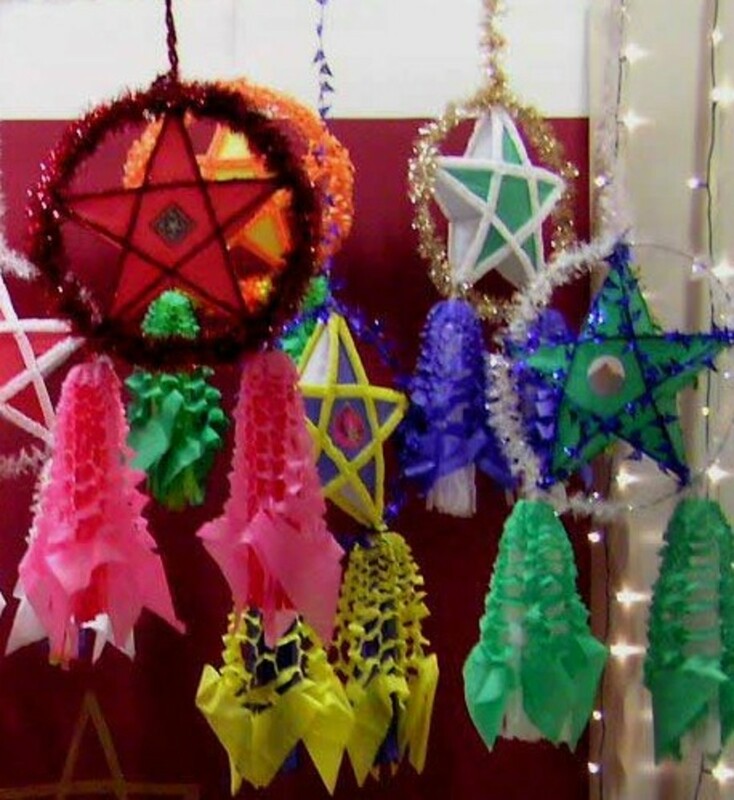 Of course many pet lovers aren't surprised by this, but it does show the length many will go to include their favorite pets in their Christmas celebration. 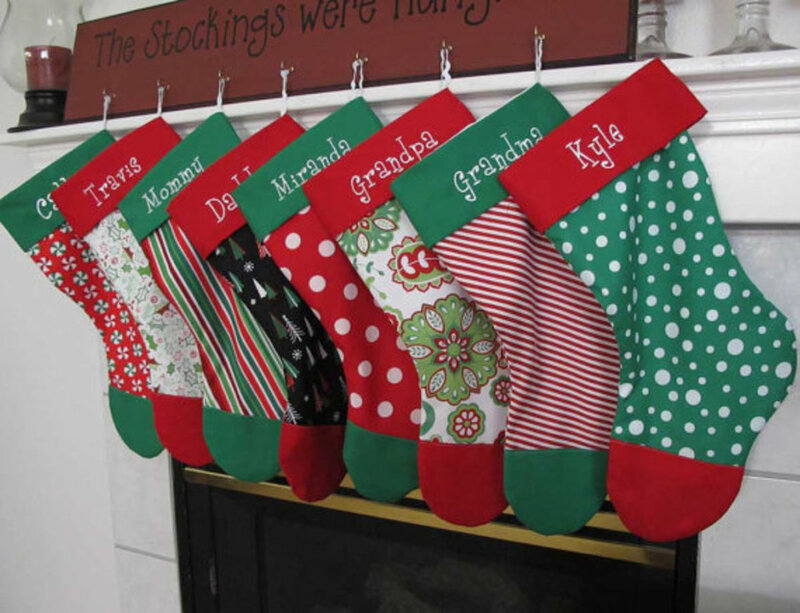 Other ways a pet Christmas stocking is made is with something as simple as a paw on the stocking, or a representation of their cat or dog; the two pets primarily included on Christmas stockings. When I say representation of a cat or dog, I don't mean primarily the actual image of the pet, but if it's a dog, the image of a dog is included, and the same with a cat. 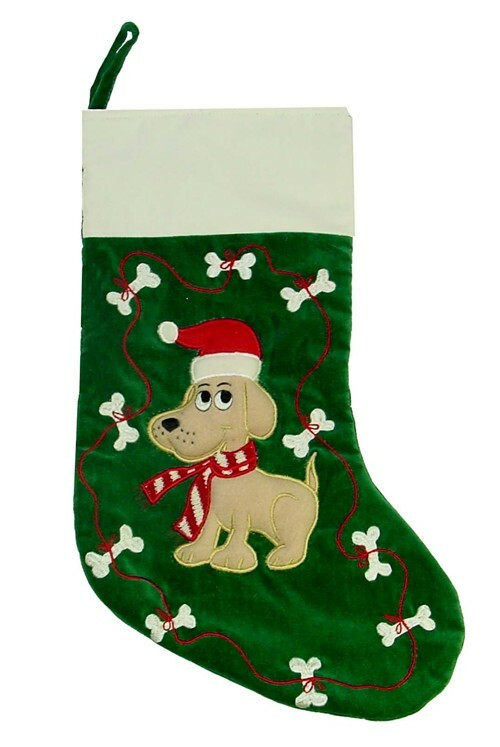 Another practice is to buy a pre-made pet Christmas stocking full of dog or cat goodies sure to get them active in either eating, chasing or gnawing on something interesting they find in their stockings. 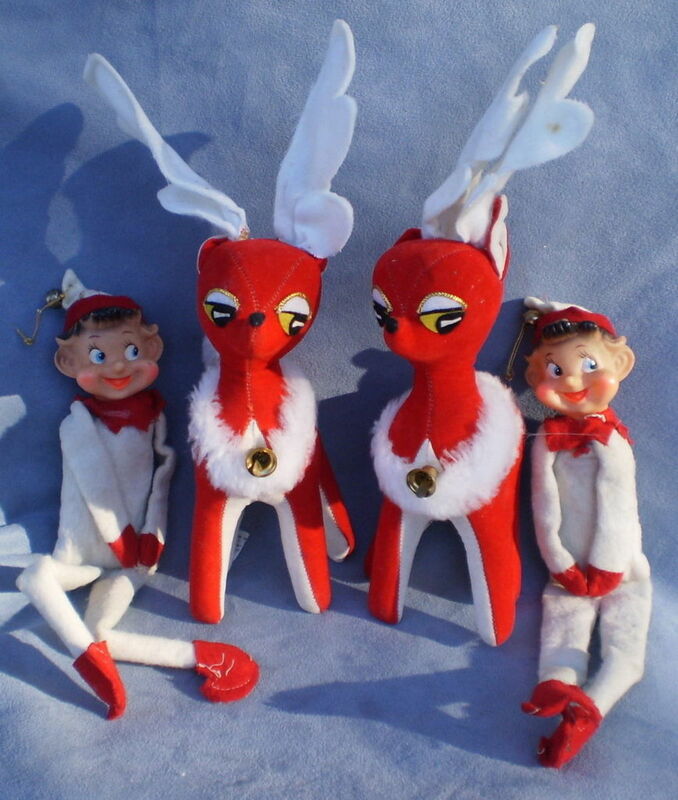 I don't know if there's anything more satisfying and fun than making a Bucilla Christmas stocking or other type of design, but even if you don't really enjoy that type of activity, the Bucilla Christmas stockings themselves are so great looking that. While very simple, I enjoyed these first couple of pet Christmas stockings, of which the nice embroidered lines offer a clean look that works nice. 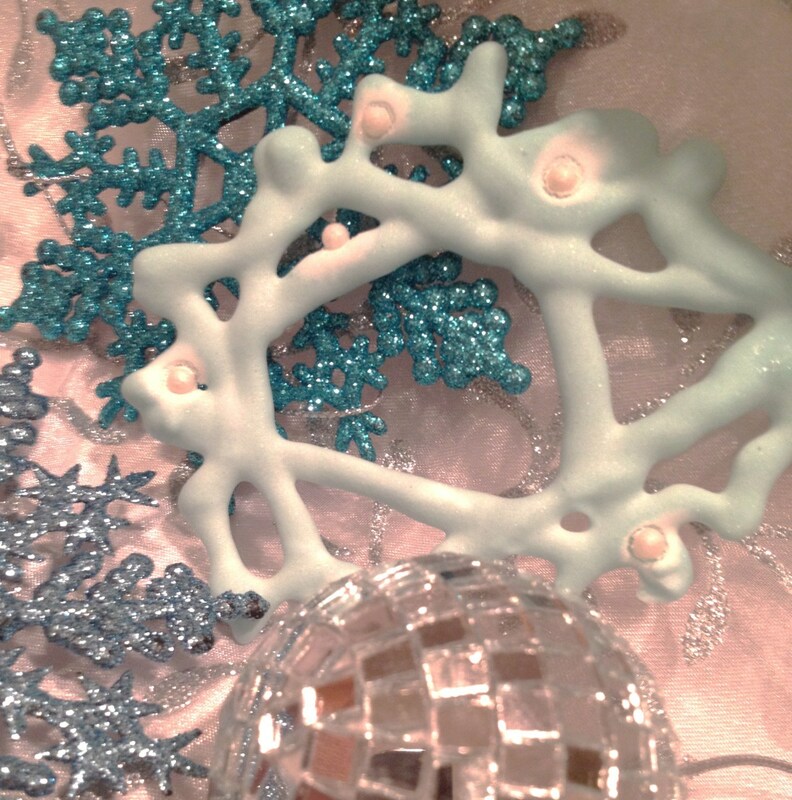 Let's face it with our pet stockings, when it comes down to it, they're really for our enjoyment and satisfaction, and even though they may look great as a design, in the end, it's our knowing we're honoring our pets that gives us that good feeling. And if they rip apart the goodies we give them, it's another proud feather in our pet-loving cap! Here is another completely different look at a dog or cat Christmas stocking, with the words included of how much the person loves theirr pets. The images of the dog and cat look fantastic, and the words express exactly what every true lovers of their pets want everyone to know. 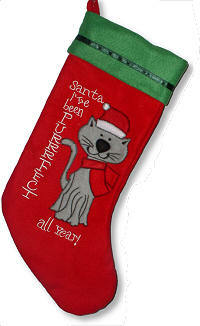 This is a fun appeal of the cat in attempting to convince Santa that he's been purrrrfect for the entire year. While all of us know this isn't true, it is a humorous and cute look at how most of our cats think and what we know about them. 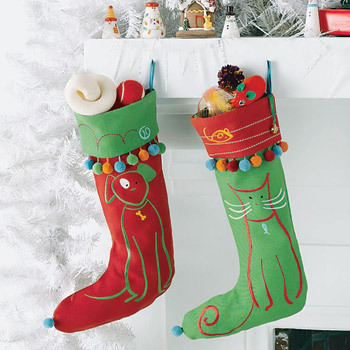 Here we have a very nice looking cat Christmas stocking which would be a great gift and reminder of a cat we really love and enjoy. Another thing about a quality Christmas stocking like this is it fits in great with the rest of your Christmas decor, and so has a dual purpose you can use it for. Oh, I almost forgot. How about that terrific hat on the cat's head? This is a wonderful image of a dog on the Christmas stocking, and the little smirk on his face and the bones surrounding him seems to speak of the fact that he's about ready to do some chewing at any moment. 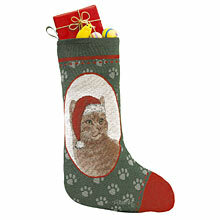 What a fun choice for a Christmas stocking for a dog which all of the family would enjoy. 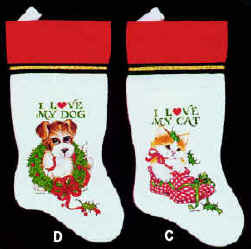 The several photos of pet Christmas stockings included here give a good look at the variety of stockings available for a pet. There are the paw on the stocking types, along with the inclusion of cute sayings, and for dog, bones scattered about the stocking to remind everyone of the types of goodies he is looking for..
Whatever way you decide to go with your pet Christmas stockings, they're sure to add delight and joy to your Christmas, as you give your pet a little gift to let them know your remembering them too.